Héctor Trujillo, the general secretary of the Guatemalan soccer federation and a judge on the Constitutional Court of Guatemala, was arrested by federal customs agents Friday. Federal agents boarded an international cruise ship as it docked in Florida before dawn on Friday morning and arrested one of the world soccer officials who had yet to be captured in a broad corruption investigation, the F.B.I said. 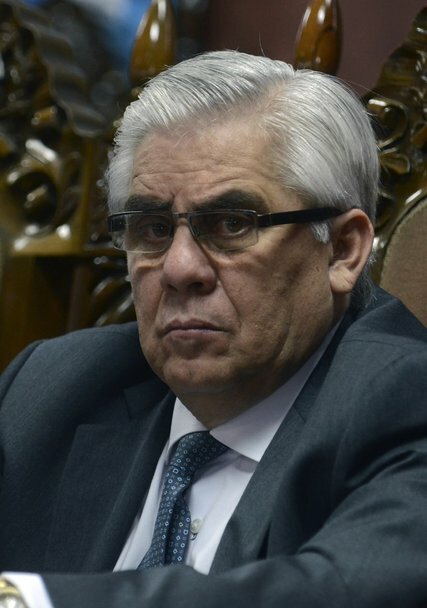 The official, Héctor Trujillo, the general secretary of the Guatemalan soccer federation and a judge on the Constitutional Court of Guatemala, was arrested by federal customs agents. He is expected to appear in a federal courtroom in Florida, said Kelly Langmesser, an F.B.I. spokeswoman. Mr. Trujillo, 62, had been on an island cruise on Thursday when the Justice Department announced charges against him and 15 others. Checking the cruise itinerary, federal agents saw that there were no other stops before the ship arrived in Port Canaveral, Fla.